The official YouTube application for both Android and iOS flipped a switch this morning, allowing mobile viewers to watch select videos in 60fps. I say select videos, since not all videos on YouTube are uploaded at 60fps. However, there is a healthy selection of content creators who upload in high resolution and frame rate, so finding high quality content to consume on your mobile device should not be an issue. 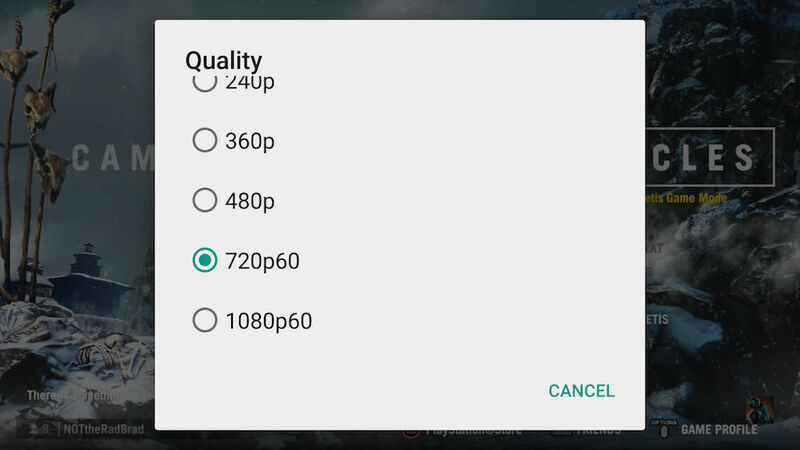 If you have been paying attention, the YouTube app has become quite the little data hog for mobile users, allowing you to watch videos in 1440p, and now 60fps. If you happen to be on a limited data amount per month, you may want to stick to 480p or 720p streaming while on a carrier network connection, just to make sure you don’t hit your data cap too fast in one month. On WiFi? Then stream away! The change was likely server side, so no updated app is needed. Go check out some 60fps action on your device. Here is one of our videos in 60fps to get you started.